The Knowledge Graph is an information box appears in top right side in Google Search of any brand. Google added Knowledge Graph display to Google's search engine results pages in 2012. 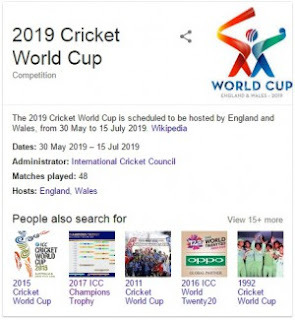 Google launched knowledge graph to enhance its search results with semantic-search information gathered from different sources. Google knowledge graph is specially launched for any brand, famous personality, events, animals, history and other topics. A Google Knowledge Graph can display the different information according to its subject. Google knowledge graph gather data only from trustable sources like Wikipedia, Google Plus, Google business listing, Youtube channel, etc. Earlier Google also collecting data from Freebase but Google completely shut-down Freebase API on Aug 31 2016. 5. Few important information about the company like Customer care Contact Number, Company CEO name, Found date, Headquarters, Parent Organization, founders, etc. 3. Few important information about the person like Born, Spouse, Education, Organization founded, movies, books, songs, siblings, etc. 4. 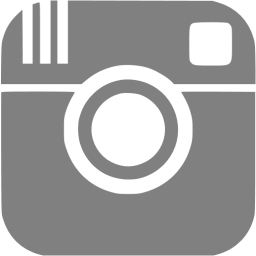 Social Profile Links like Facebook, Twitter, Google Plus, Instagram, etc. Why Should Have a Google Knowledge Graph Up to date? 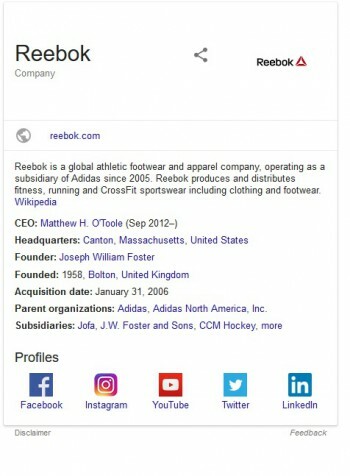 If your brand is searchable by million of users, it is your responsibility to keep your Brand's knowledge graph up to date with all latest information. 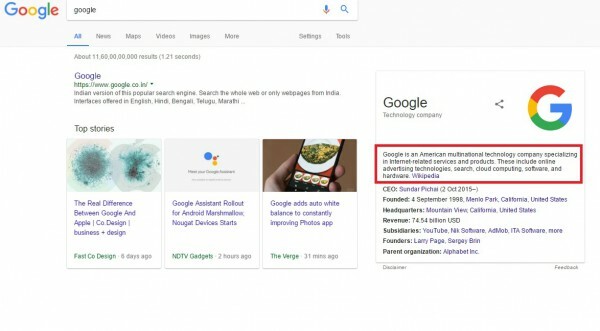 As Google frequently collects information from its very trustable resources like Wikipedia, YouTube, Google Plus, Twitter, Facebook, Myspace, saavn and many others. Now it depends on you that how much you can keep updated your brand's Google knowledge graph. Simple if you keep updated Google's trustable resources, Google will always show the correct information for its users about your brand. Therefore if you keep updated other social media resources Google knowledge graph will automatically get updated. 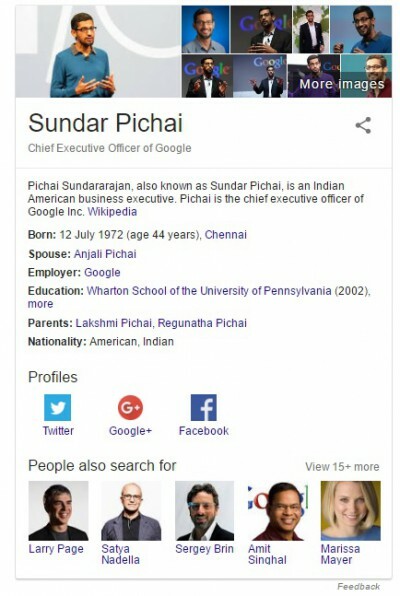 How to Create Google Knowledge Graph?